• Comprehensive coverage: This may help to repair or replace the damaged windshield. You’ll still pay your deductible, but in case the repair or replacement goes above your deductible, your coverage will step in and cover the rest of the costs. • Full glass coverage: Available in some states, full glass coverage may help replace your windshield without paying a deductible. 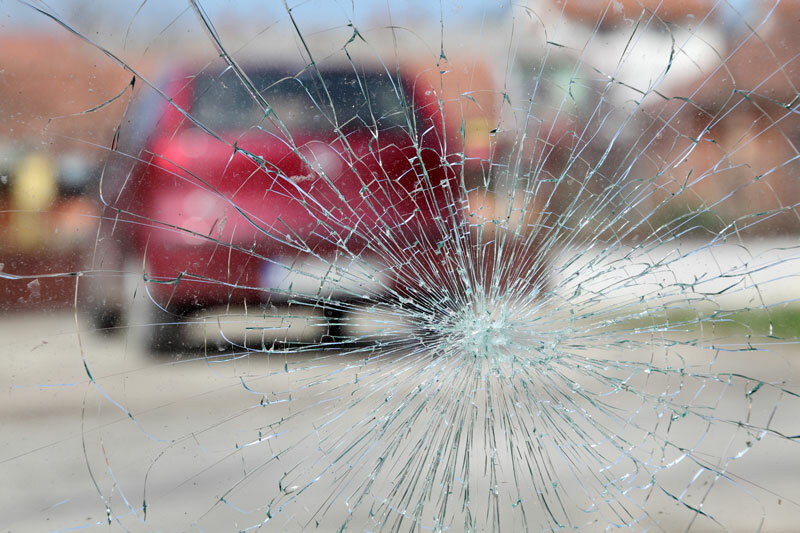 If your windshield is cracked but not shattered, a qualified windshield specialist can determine if you’re better of repairing, or replacing your windshield. A repair is generally much less expensive than a replacement, provided that your situation merits it. Repairs should be carried out as soon as possible to prevent the crack from growing. If the chip is smaller than a $1 dollar bill, it can generally be repaired. To be on the safe side, however, it’s always best to consult a specialist because each case is different. Whether or not you drive behind the Batmobile, or behind construction vehicles, it needs to be covered with the right auto insurance policy. Contact Udell Family Insurance in Westlake Village, California for all of your car insurance coverage needs.